Amy Taylor-Kabbaz is a writer, Mindful Mama coach and mother to three young children. After more than a decade covering breaking news and current affairs for the ABC, her ‘traditional’ career took an unexpected turn when she found herself lost, overwhelmed and diagnosed with a thyroid condition after the birth of her first daughter. Seven years later, and two more babies, she now runs the successful website for new Mums ‘Happy Mama’. She is a columnist and author, runs the highly successful “Reconnect” online program, and is an internationally accredited life coach specializing in mindfulness and self-care. Amy’s journey from working as a top producer in Australia to becoming a Boss Mom. How Amy’s own search for mindfulness influenced her blog. How a pregnancy complication served as the catalyst to change in her life. The judgement factor all moms go through and how to over come it. The importance is having a tribe and give and take in relationships. The importance of self care and mindfulness in motherhood and business. The book is my journey to becoming a Happy Mama. It focus on the six key areas to be a happy mama- kindness, strength, trust, grace, value, and mindfulness/connection. We do a lot of work on parenting, but we don’t learn how to be a woman while we’re mothering. This book is about finding yourself again. 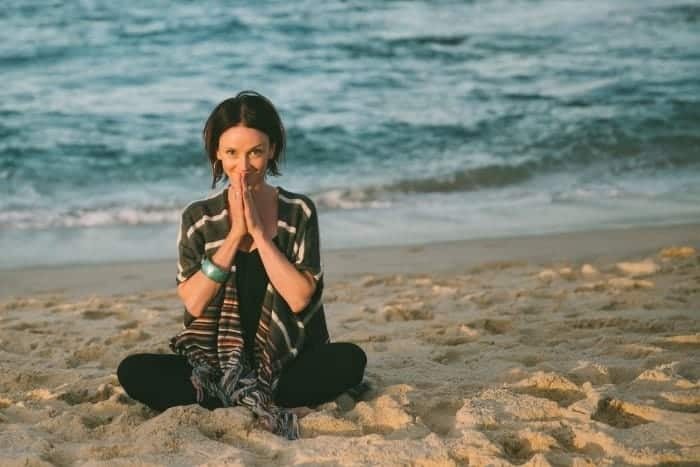 Sign up for Amy’s newsletter at HappyMama.com.au and get a free end of the day meditation, listen to her podcast, or connect with her on her social media accounts.